The battle with Florida legislators over anchoring privileges has been going on for years and the restrictions on anchoring appear to be raising their ugly heads…AGAIN! For earlier discussions, see Right to Anchor, Restrictive Anchoring, Continued Discussion. Please donate if you can. We want to thank each of you who has made contributions to help keep Florida anchorages open to cruisers. While contributions from our members and members of SSCA, DeFever Cruisers and MTOA are appreciated, presently, the total contributions are running short of our expectations. This year, SEVERAL FLORIDA CITIES ARE ACTIVELY ENGAGED IN A HOST OF ANTI-ANCHORING, ANTI-CRUISING BILLS including but not limited to the Cities of Melbourne and Hollywood. These bills can result in the elimination of specific anchorages that you currently enjoy. Our coalition and the lobbying firm representing us in Tallahassee are working closely with BoatUS lobbyists to stop local governments from passing legislation which would allow them to regulate anchoring in their jurisdictions, but we need your help. Please do not assume that our lobbying efforts can proceed without your help. We can win but it takes resources and commitment throughout the upcoming Legislative Session. We know that a law passed in Florida will set the precedent for the same maritime treatment in other states along the I95/AICW corridor. 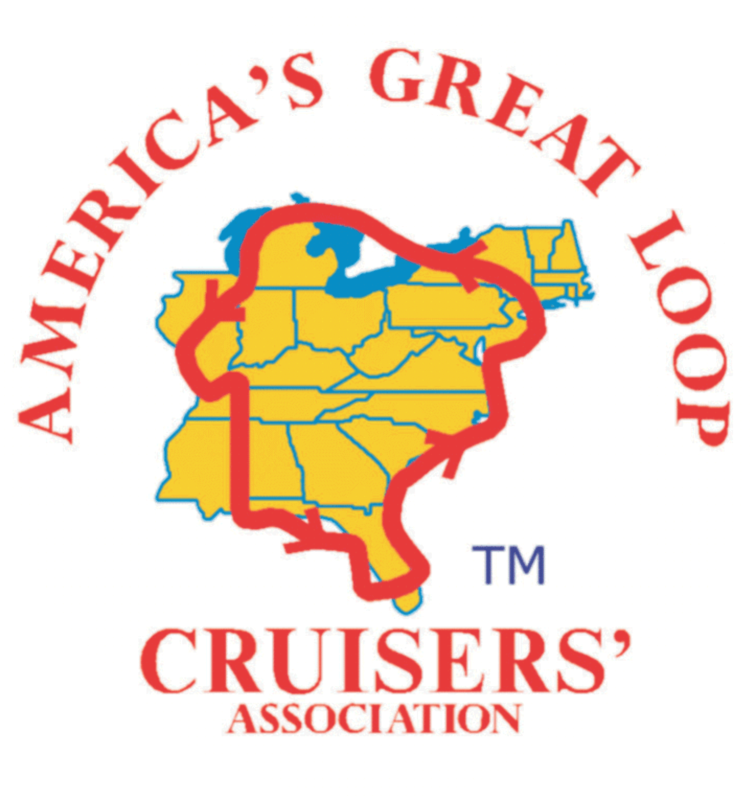 WHETHER YOU CRUISE IN FLORIDA OR NOT, WE NEED YOUR HELP TO STOP THIS ASSAULT ON OUR RIGHTS TO CRUISE AND ANCHOR IN FLORIDA AND BEYOND.